007 - Who wore it best? 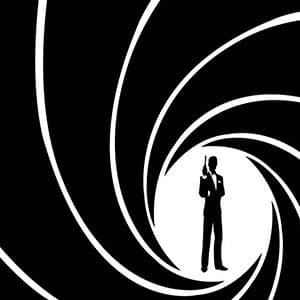 There’s no questioning that James Bond is one of the most well-known film characters of all time. With Spectre released to UK cinemas today, we've selected our favourite fashionable Bonds to share. Bond has been a style icon since his debut in the sixties, but who dressed best? Welcome to the launch of the Double TWO Blog. 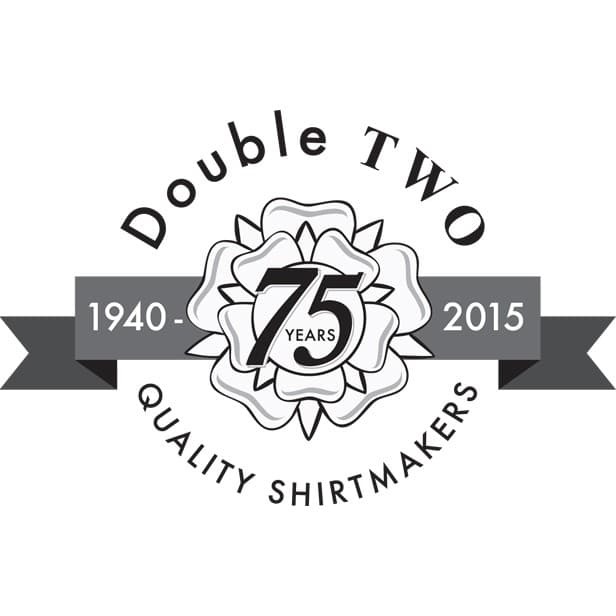 As we celebrated our 75th Birthday in June this year, we are delighted to say we are one of a few family owned clothing companies continuing to prosper in this ever changing world. We’ve seen a lot! Established in 1940 we have consistently improved and evolved to where we are today, and it’s been an exciting journey. Our website has experienced some changes recently and now you can shop with us online, on your tablet and mobile as well as on your computer at home. From hints and tips to behind the scenes at our photoshoots we will be updating here to tell you all about it. We will also be updating our Facebook, Twitter and Instagram regularly as well so keep watching.